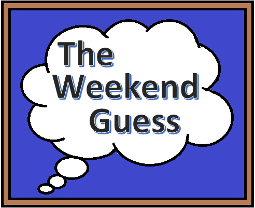 This will be the last Weekend Guess and post for a while, but I still want to present to you its fifty second instalment. A mistake in the night sky. DarkFairy managed to guess this very hard book, congratulations!